Is yelling at the TV during ACC basketball games a holiday tradition? Do you have ideas about who should be in the ultimate hall of fame? Dan Collins presents his system and the 78 players in his The ACC Basketball Book of Fame. Compare your own and your family’s rankings and let the discussion begin. 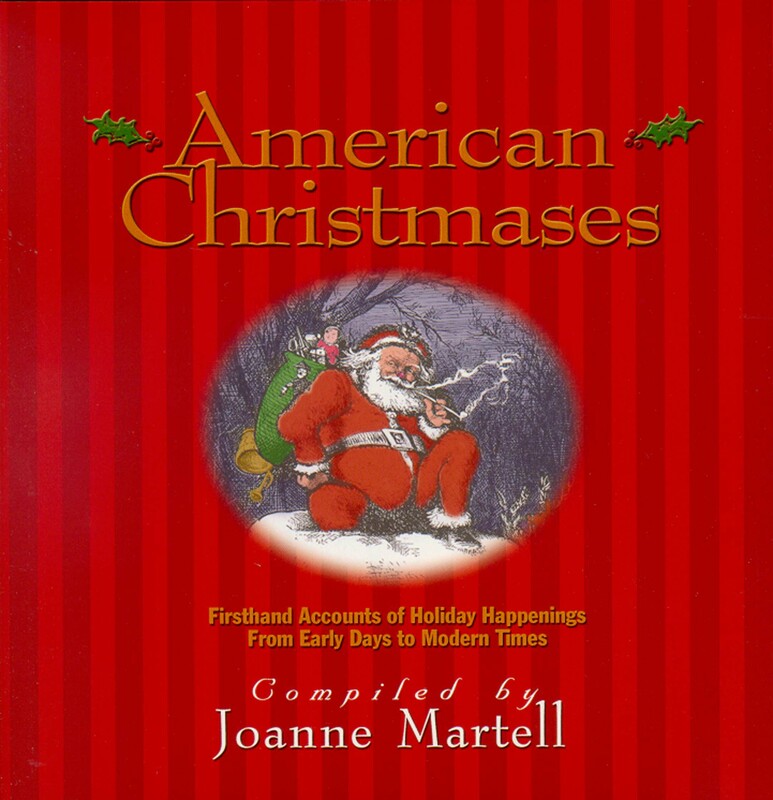 Nothing against Christmas hams and fruitcake, but they get a bit tiresome after the 3rd or 4th day of repetitious leftovers. 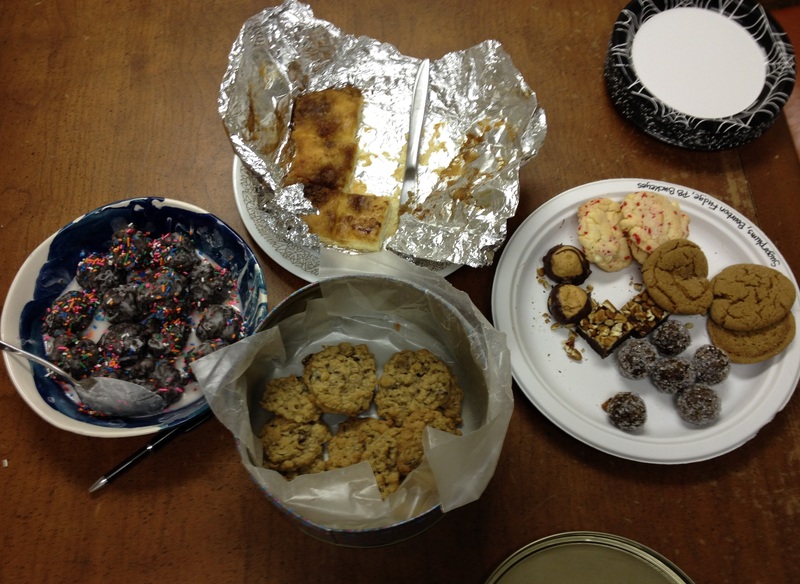 Try out a different style of cooking with Tasia Malakasis and Stephanie L. Tyson. Malakasis’ Tasia’s Table (NewSouth Books) offers up creative ways to use goat cheese in a range of delectable dishes while Tyson’s Well, Shut My Mouth! 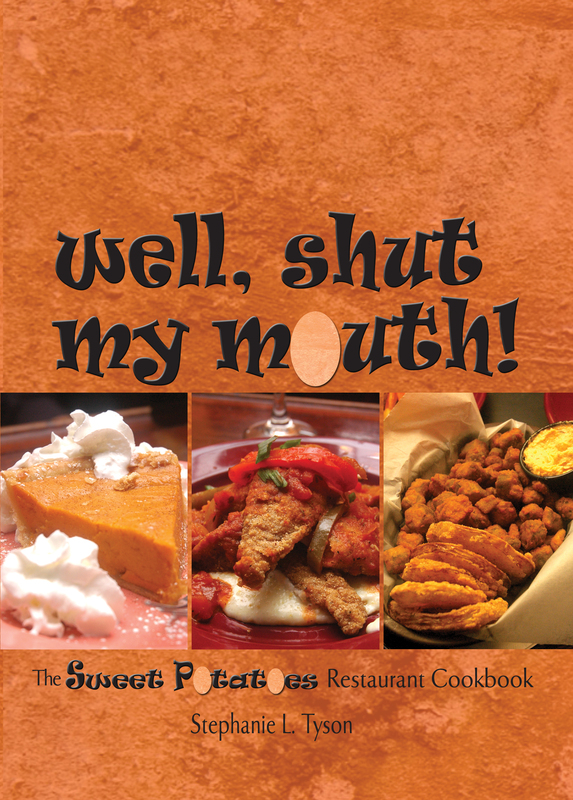 : The Sweet Potatoes Restaurant Cookbook brings some soul to the table. Give your family a treat with dishes like the Easiest Devil’s Food Cake in the World and introduce some new culinary traditions to your holidays. At first glance a Civil War battlefield may seem just like a regular field with some scattered monuments, but James and Suzanne Gindlesperger bring these historical sites to life in So You Think You Know Gettysburg? and So You Think You Know Antietam? The Gindelspergers return some humanity to the soldiers who lived and died in the war by providing the reasoning behind each statue’s curios oddities. Gettysburg National Military Park and Antietam National Military Park are both open throughout the holidays, excluding Christmas Day and New Years Day. Do you feel the urge to bake a pound cake after reading the obituaries? Have you had professional photographs made of your children barefoot and dressed in their Sunday clothes? Are you socially conditioned to believe that tanned fat looks better than white fat? Then you might be a SWAG (Southern Woman Aging Gracefully), and Melinda Rainey Thompson can relate. 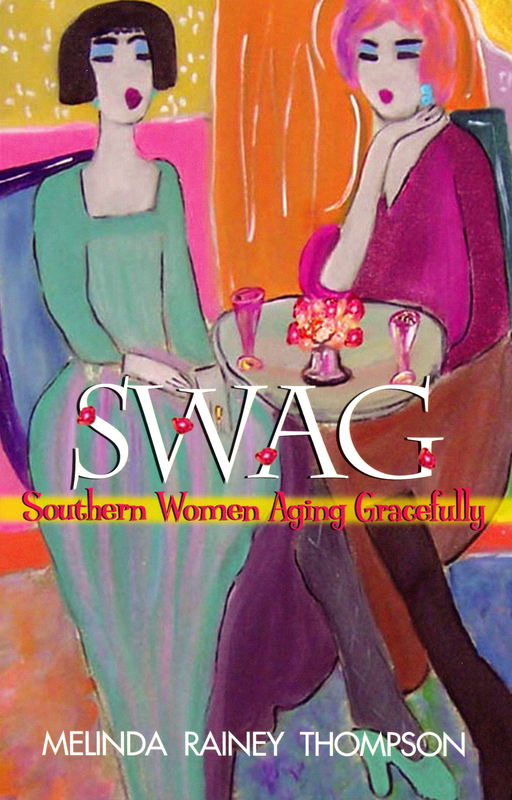 Ranging from swimsuit shopping to squirrel battling, from magnolia theft to cemetery etiquette, Thompson’s delightful essays and clever lists in SWAG: Southern Women Aging Gracefully and The SWAG Life reflect the everyday peculiarities of life in the South. Whether you can see yourself or others in her hilarious anecdotes, Thompson will have you doubled over in knowing laughter. We hope that these suggestions help you make the most of your holidays. Happy Holidays from Blair!